We all know that mothersday is almost here (12 May) and it's time again to make her feel special. Taking her out, giving her flowers or buying her someting nice. If you didn't do the last option, I might have a tip for you guys! 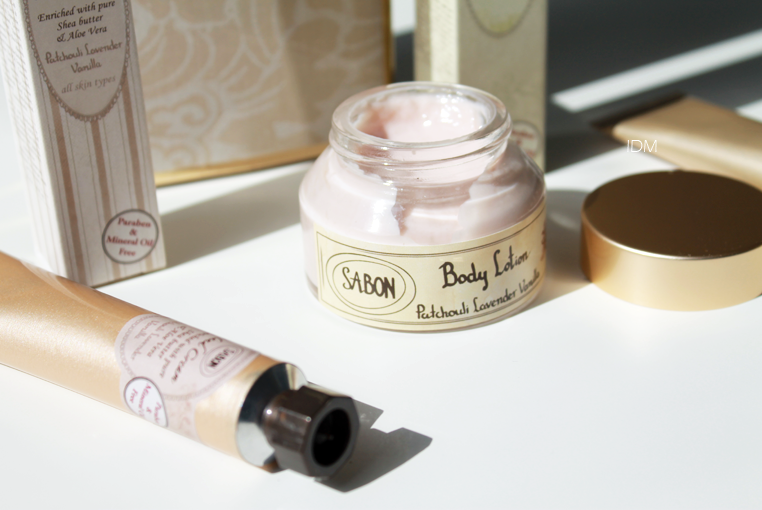 Sabon always have the best luxurious products to treat yourself with. 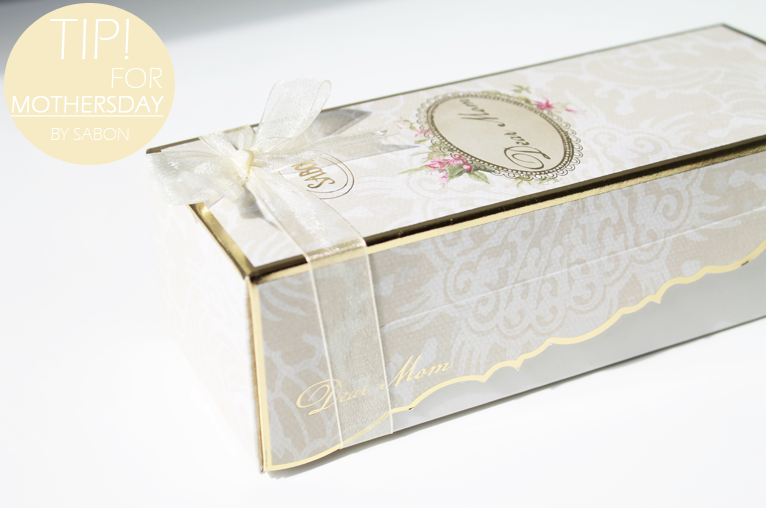 But this time they came with a special giftbox for moms! : Dear Mom Body". For a nice price also: €14,95. The box contains 3 products. 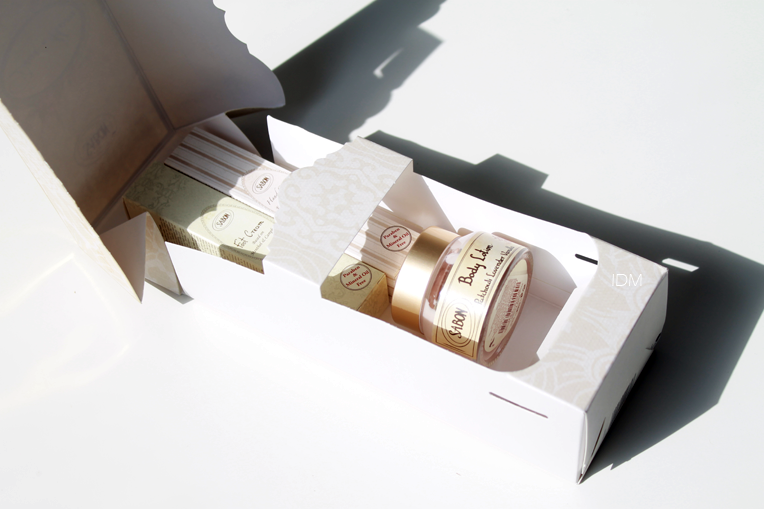 A body lotion, hand-creme and foot-creme. This is what the box look likes when you open it. 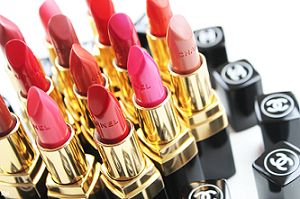 Al the products has that luxurious radiance. 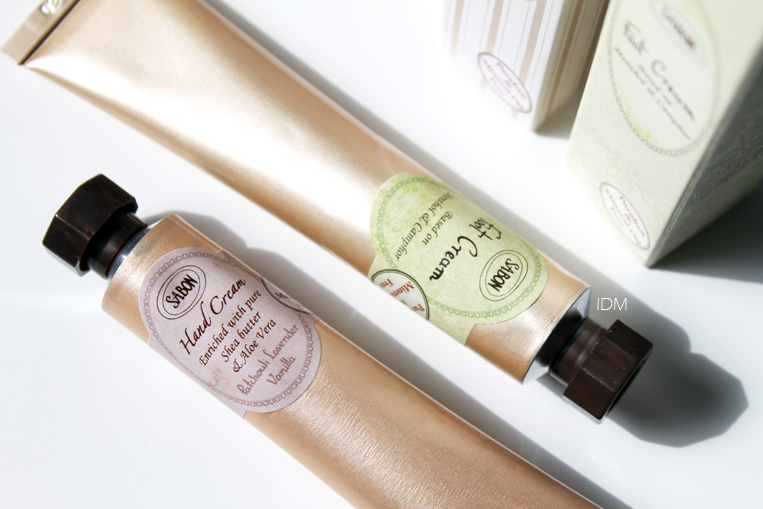 Hand creme (30ml) "Patchouli lavender vanilla" & Foot Cream (30ml) "Menthol and camphor. Body lotion (50ml) : "Patchouli lavender vanilla"
What do you think?! 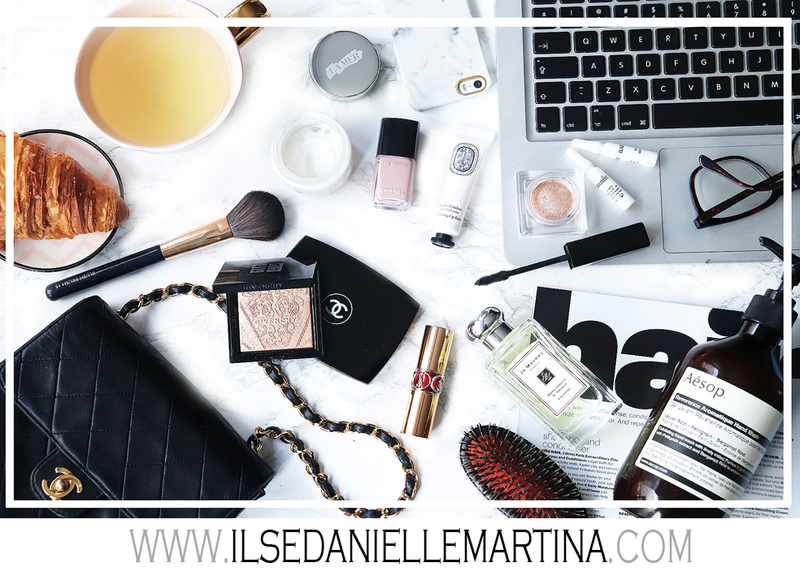 Do you have a present for your mom yet? Ik ben nogsteeds druk op zoek naar een leuk cadeautje voor mijn moeder, dus dit is altijd een leuke optie!